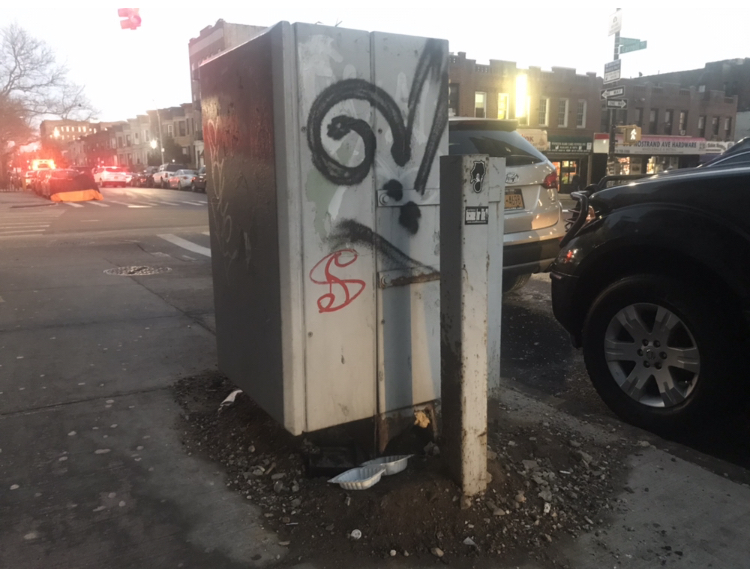 CROWN HEIGHTS/PLG — Phone service at Community Board 9 was restored Wednesday after nearly a month of no service because a rat infestation in the building’s basement prohibited Verizon from repairing the rat-chewed cables, according to the board’s chair. Two weeks later the problem had not been resolved. At the January 29th CB9 meeting at Medgar Evers College, Chairwoman Patricia Baker announced the fractured phone lines were still down and explained, why, after three work orders the problem remained unresolved. “The reason why they cannot fix the problem as quickly as they thought they could, is because in the building that we are presently in—in the back, and in the basement—there is a rat infestation problem,” she said. “[They have] chewed all the lines, got through the box,” Baker said, adding that Verizon is refusing to come back. Verizon would not comment on the rat infestation or their position on technicians who respond to calls where there’s evidence of rodents but sent this statement via email. “Repairs couldn’t be completed by the technician in the first visit because the damage needed a third party repair of the wall and replacement of the box,” said spokesperson David Weissmann. Bklyner contacted U.S. Rep. Yvette Clarke, the chair of the subcommittee on Communications and Technology, on Monday whose staffer said they would reach out to Verizon. Around the corner, on Carroll Street, the company replaced the base of a Verizon telephone terminal. Previously a mound of fresh dirt surrounded the terminal’s decaying base which leads to underground communication cables. According to a Verizon technician who did not want to have their identity disclosed, it is common for rodents to eat through the protective covering of communication cables. Doing so leaves viable cables exposed to the elements and could cause an interruption in service. The rodent issue is not exclusive to CB9’s basement, however. 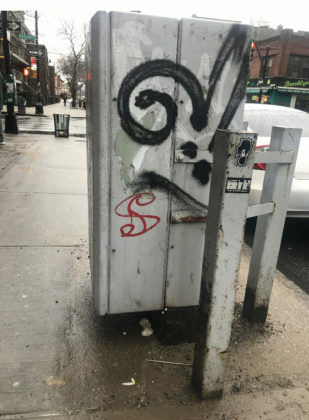 Rats are taking over the neighborhood. 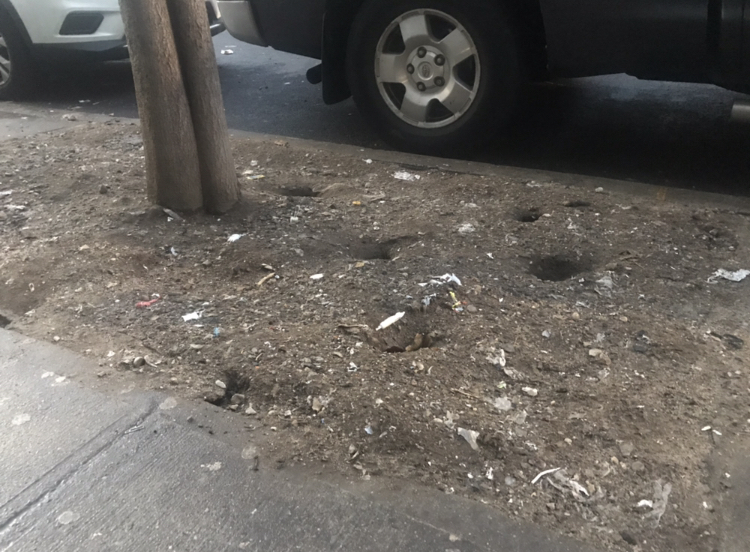 Burrows in tree pits along Carroll Street between Nostrand and Rogers Avenue (around the corner from CB9) show signs of a substantial rodent infestation. Homes along the same street with gardens as front yards also shows signs of burrowing. According to New York City data, rodent complaints in the area have doubled since 2016. That year, 311 received 231 calls within the 11225 zipcode. The following year, in 2017, that number increased by 100 calls to 321 calls and then again in 2018 to 434. “The other night I thought someone was getting attacked,” he said, explaining that children from Medgar Evers College Preparatory School were screaming because they saw a rat climb up a tire of a parked car. 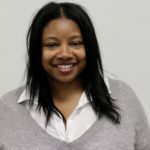 Assemblywoman Diana Richardson, whose office is within blocks of CB9 and who lives closer expressed the same outrage. Richardson said the rodent issue is a big problem and believes it’s connected to the President Street train station that runs underneath one particularly problematic block. “We had an issue at the building, 1176 President, where the concrete was broken on the ground and rats were coming from downstairs and wreaking havoc on us in the community,” she said. Chair Baker attributed the increase in rodents to ongoing construction in the area. 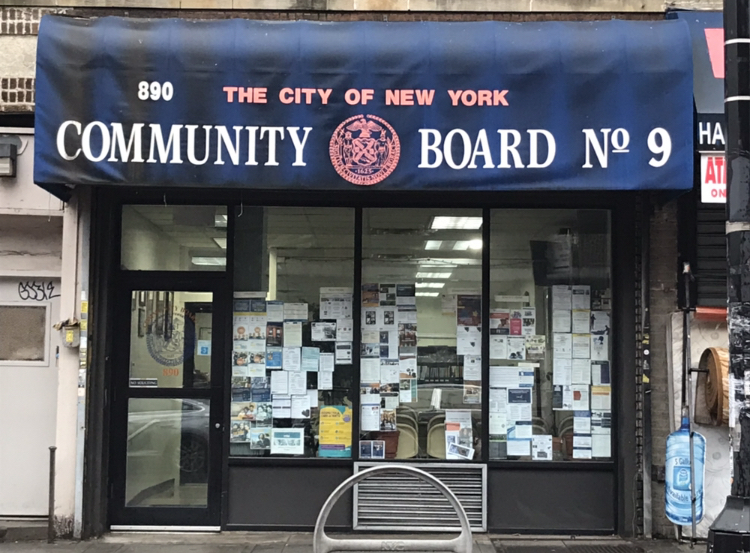 And while the address of the community board is not listed as a 311 complainant, Baker said they’re working on the issue with the New York City Department of Health and Mental Hygiene (DOHMH). According to DOHMH, there was an increase in complaints this year, from 37 complaints in December to 60 in January. Since Jan. 1, 2019 the health department has performed 98 inspections in the area of which 10 failed for rat activity and 14 failed for garbage or either harborage conditions. DOHMH sent out Commissioner’s abatement orders to all failing properties and then followed up with a compliance inspection. There are rats visible daily on Taaffe Place between DeKalb and Willoughby. Zip code 11205. Is anyone complaining about this area? It’s so bad I’m afraid to let my 2 yr old granddaughter walk down the block. What’s being done to resolve this health issue? Guys, I grew up in New York and I know how to deal with rats. You just have to be proactive. People just have to spray a little Infinity Pro by Infinity Worldwide. It comes from a company in South Florida and it works better than any other rat repellent on the market.